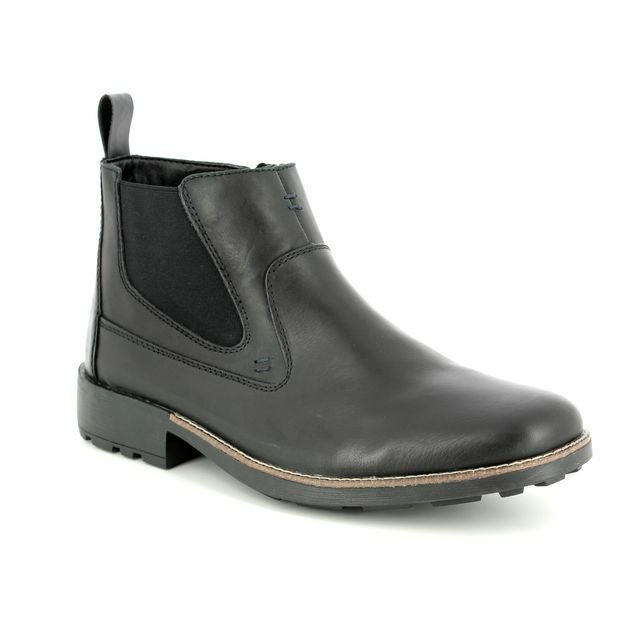 CAT Deplete WP in black is a practical black leather ankle boot. 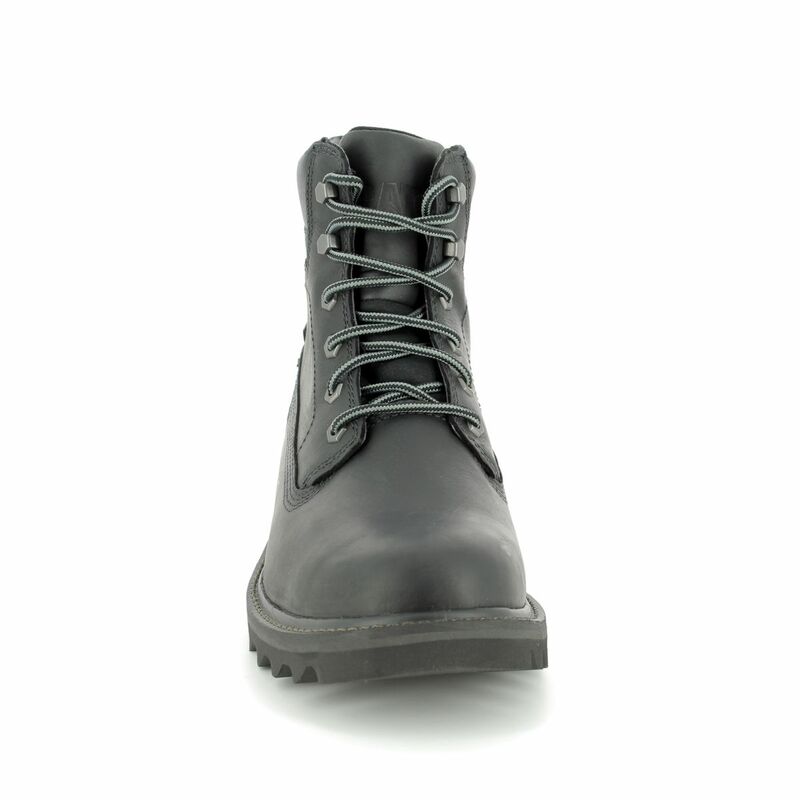 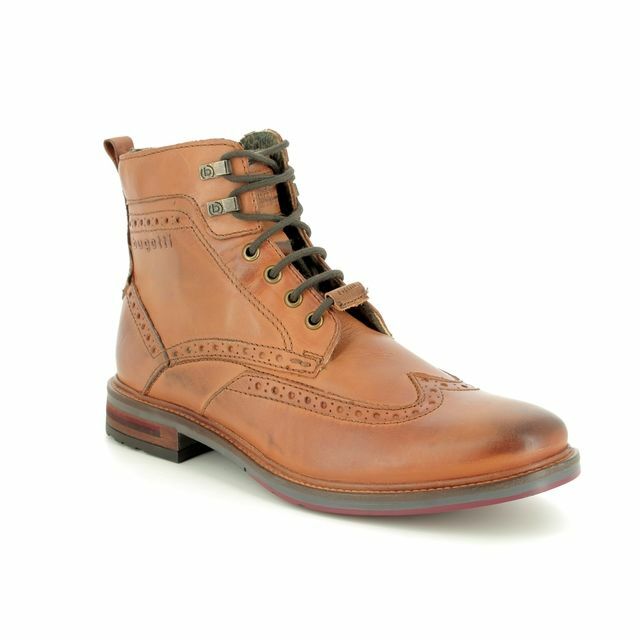 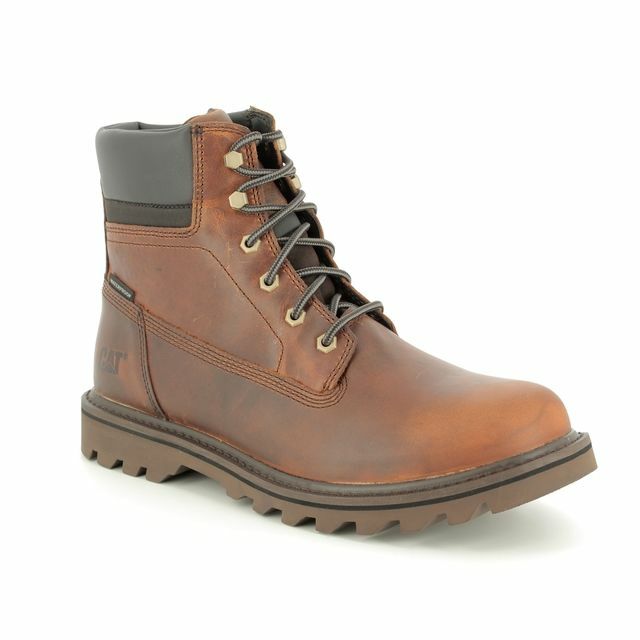 This classic CAT style boot has a rugged look with a deeply cleated sole unit, clean design lines and lace fastenings. 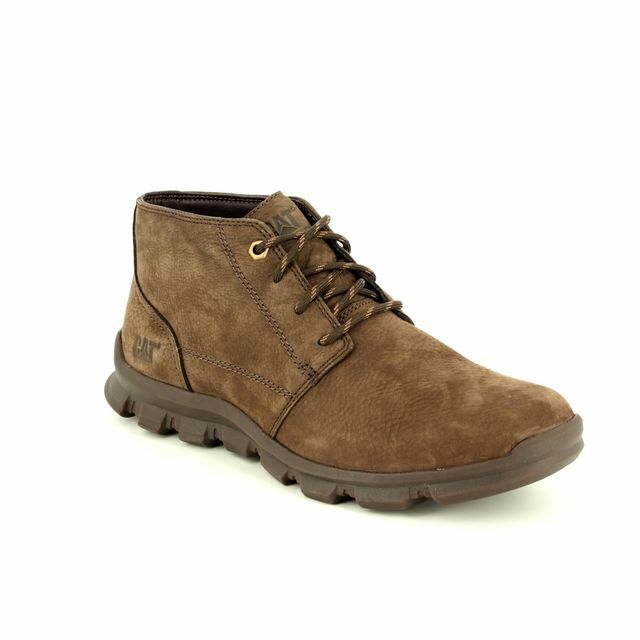 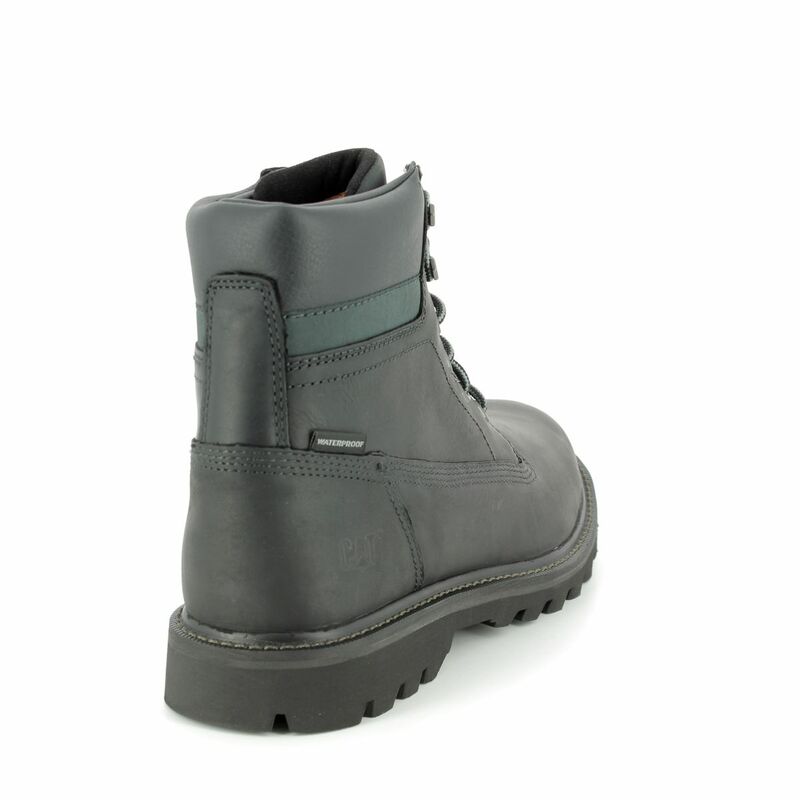 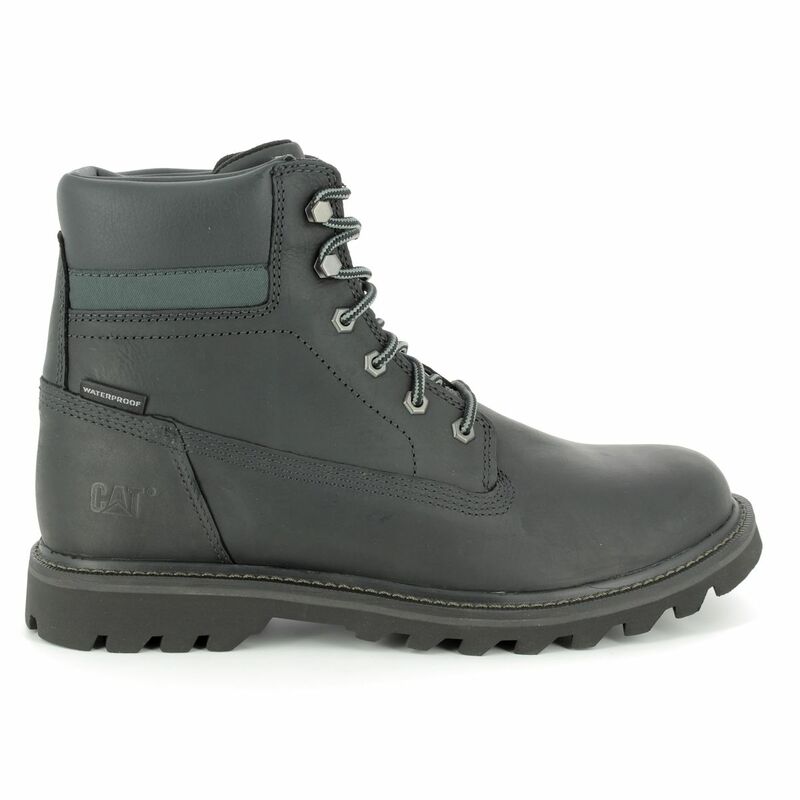 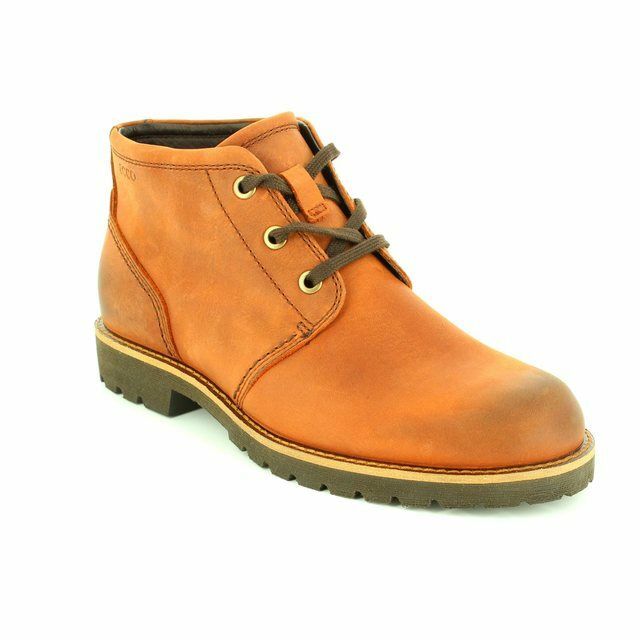 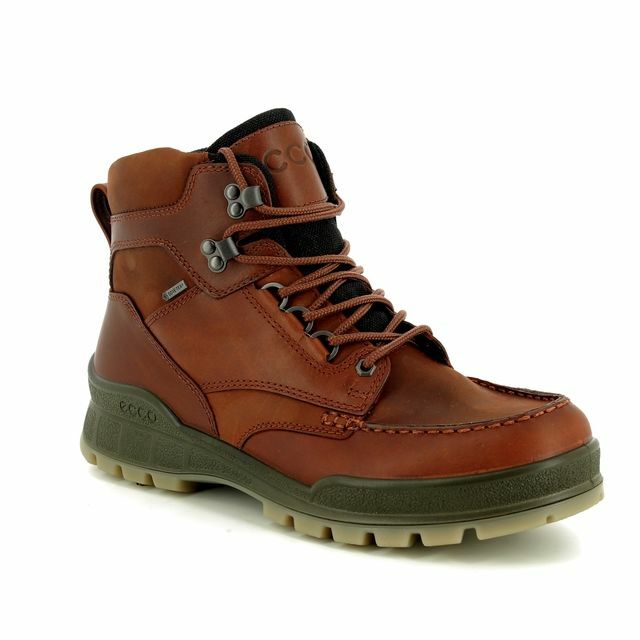 The upper is made from waterproof oiled nubuck that keeps water out and feet dry in wet weather. 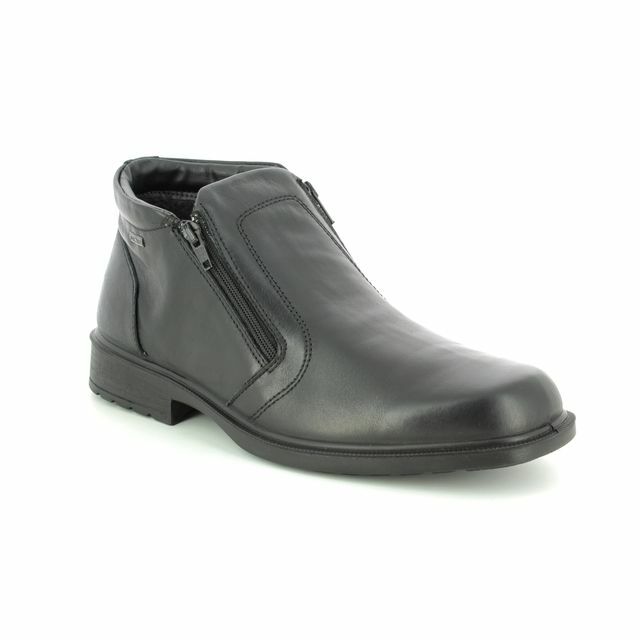 The shoe has an antimicrobial microfibre lining for a healthier environment for your foot. 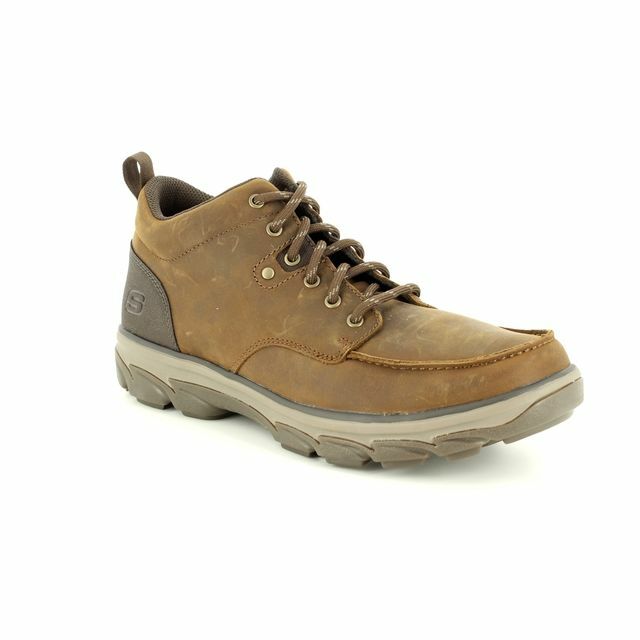 CAT EASE technology is used to provide a lightweight comfortable footbed and there is a lightweight EVA foam midsole and durable rubber outsole for good grip. 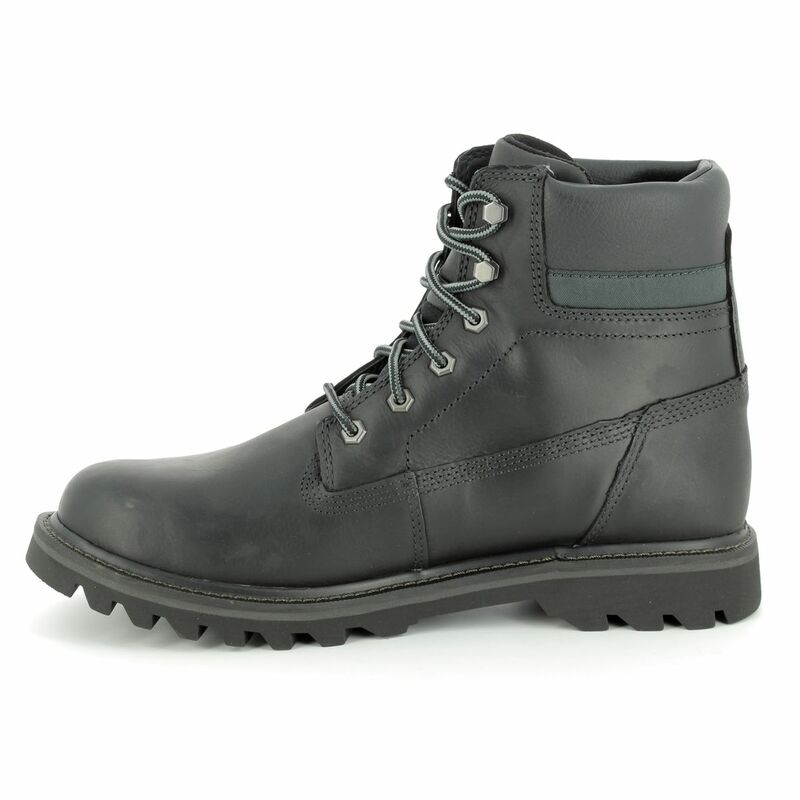 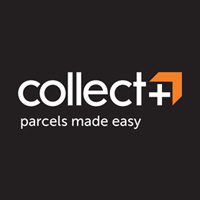 Buy your CAT P721724/ DEPLETE WP from Begg Shoes, an official CAT stockist.